Christmas is the time for giving, and that includes giving us great goals. There have been some absolute thunderbastards over the years during the festive season. Note: This might be harder if you’re a Villa fan. Oddly a lot of them are against the Claret and Blue. Sorry, Villa! December 2006 produced one of the all-time great Goal of the Month compilations. Robin van Persie’s patented cut inside and curl past the keeper on Boxing Day was one of his finest. Seek it out and watch as the Dutchman wraps his foot around the ball like pigs in a blanket. It would’ve been frankly wrong not to put together any festive goals list and not include Scholes thundering volley from Boxing Day 2006. The ginger wizard lends his incredible technique to one of the Premier League’s greatest ever goals. Talk about the gift that keeps on giving. There is nothing anyone can do once Cristiano Ronaldo steps up to hit the ball at the Stadium of Light. You may question the goalkeeper’s starting position but that is pretty much the perfect free kick. Peak Ronaldo. Man Utd ran out 0-4 winners in a Christmas stuffing. 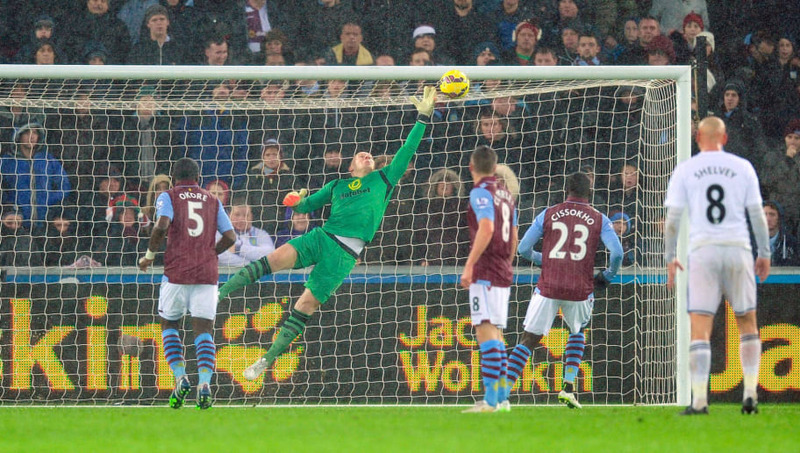 Both defences were presumably still hungover on Boxing Day, when Chelsea and Villa played out a 4-4 draw. 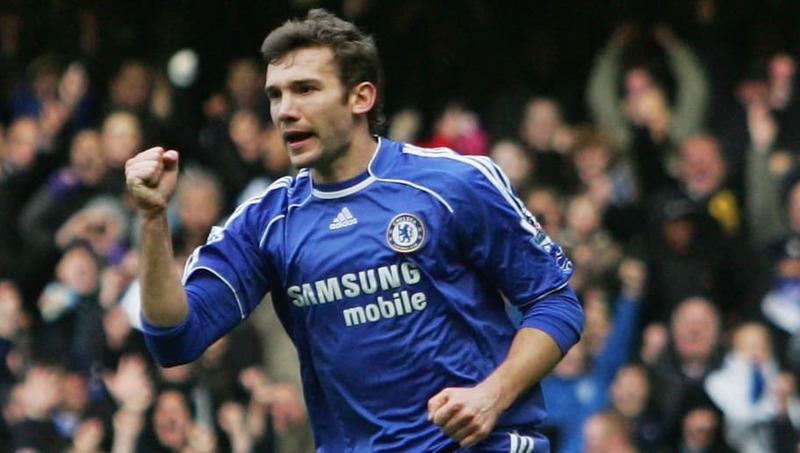 The £30m lump of coal that was Shevchenko got the pick of the goals with a top corner screamer that day. Robbie Keane may be remembered as a bit of a turkey for his short-lived spell at one of his many boyhood clubs Liverpool, but his equaliser against Arsenal is the dictionary definition of a thumping finish. Great technique to take it over the shoulder, first time, at pace. Villa fans, please continue to avert your eyes. Back on Boxing Day of 2013, Dwight Gayle tore through a suspect defence on the break, like the ghost of Christmas worldies, before putting away a very neat finish. Gylfi Sigurdsson’s Boxing Day free kick against Villa back in 2014 is in absolute treat for the eyes. Few players have as many direct free kick goals in the Premier League as the Icelander. However, this one from 2014 might be his best. Find it and watch as the spray come off the turf as he hits it. Delightful. And, better than just about anything Swansea fans received under the tree that year. 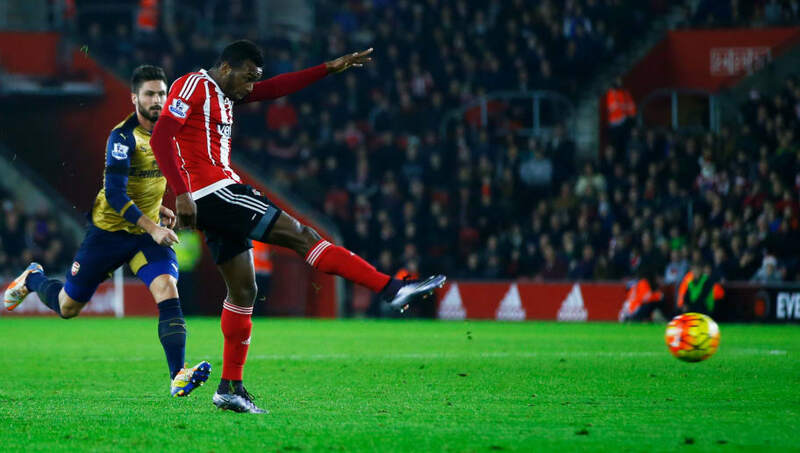 Cuco Martina stepped up almost nonchalantly, before hitting an absolutely ridiculous outside of the boot screamer against the Gunners on Boxing Day 2015. If we are treated to anything of this quality while chowing down on leftovers this year, it will indeed be a very Merry Christmas indeed. 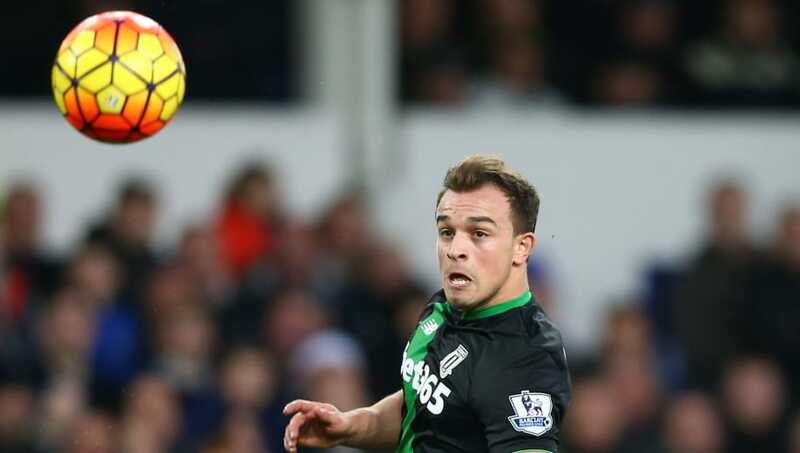 Shaqiri’s ‘chip of the tastiest variety’ (as one of the weirder lines of FIFA commentary used to say) won Stoke’s goal of the season in 2015. It is definitely one for Santa’s naughty list. The ‘Messi of the Alps’ scored twice in a barnstorming encounter with Everton on 28 December 2015. 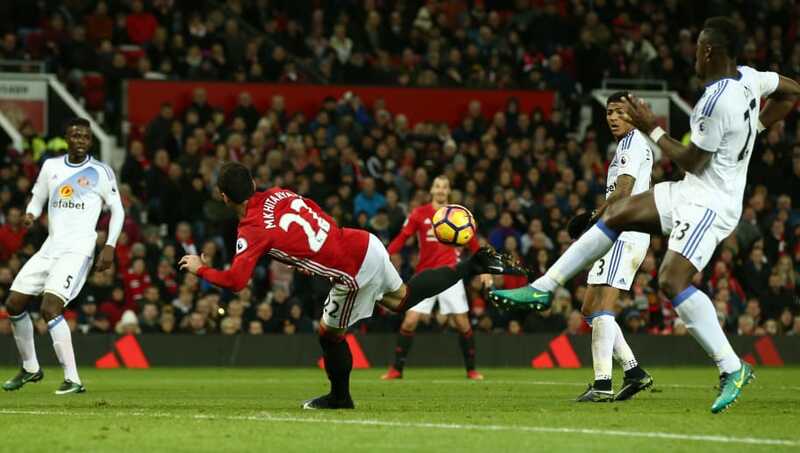 Henrikh Mkhitaryan won December’s Goal of the Month (unsurprisingly) for his ‘scorpion kick’ against Sunderland two Christmases ago. Afforded some Christmas cheer from the linesman, the Armenian might have been a shade offside…but really who cares? Apparently inspired by Mkhitaryan’s effort, Olivier Giroud scored a similar goal just a week later for Arsenal.